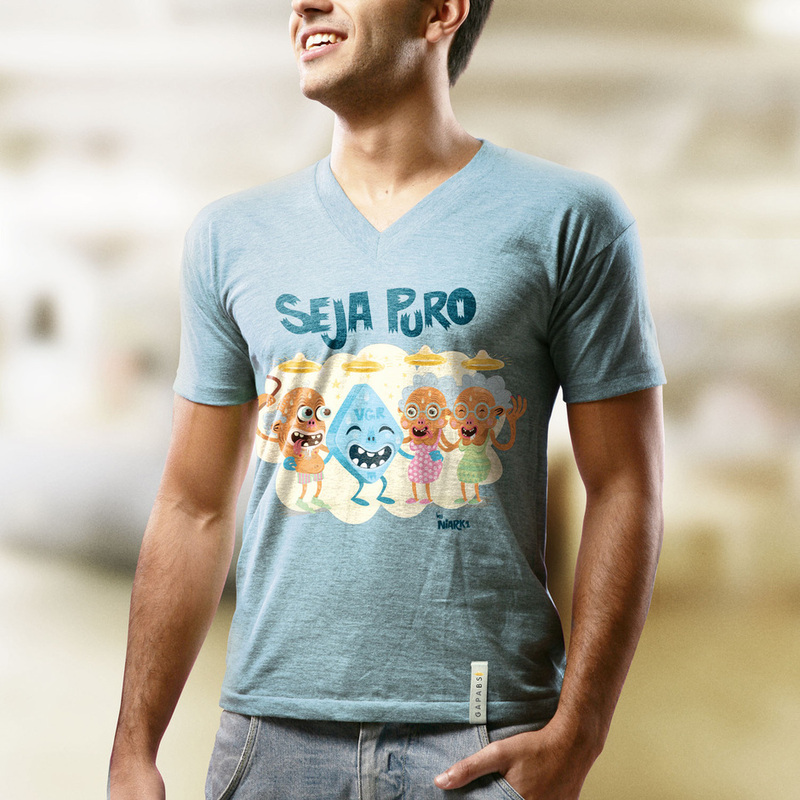 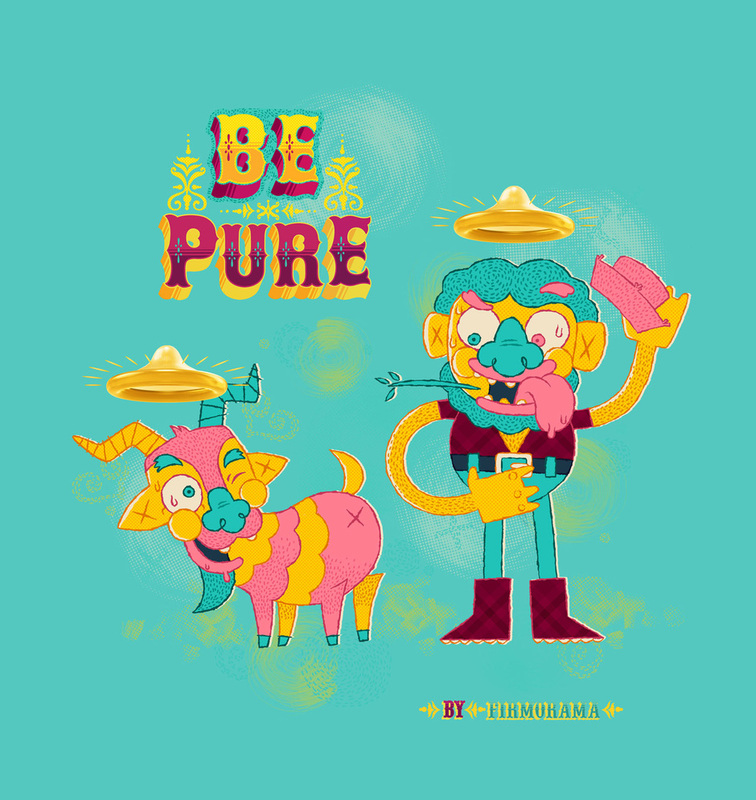 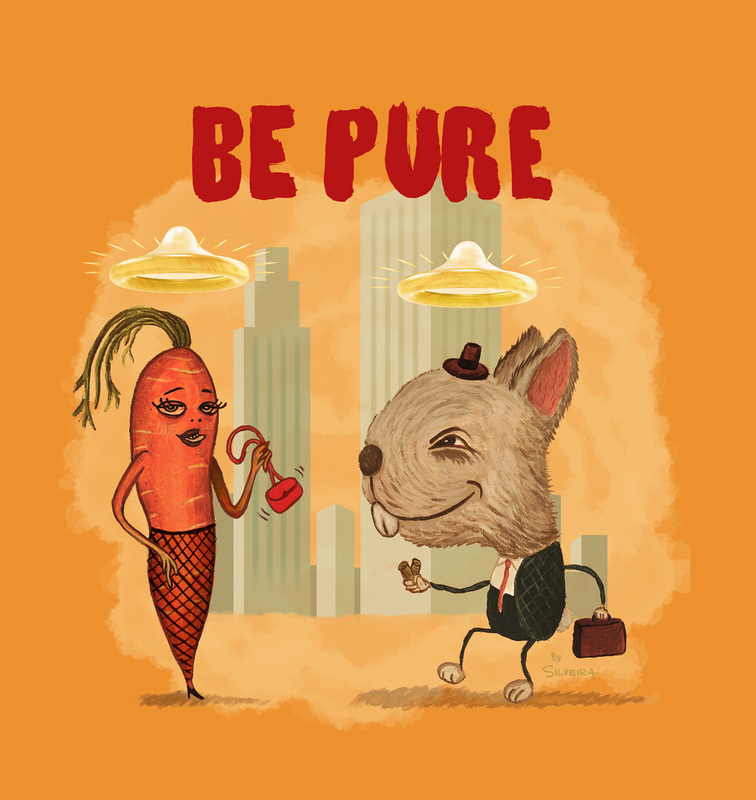 Series of illustrations for the GAPABS campaign based on the concept "Be Pure". 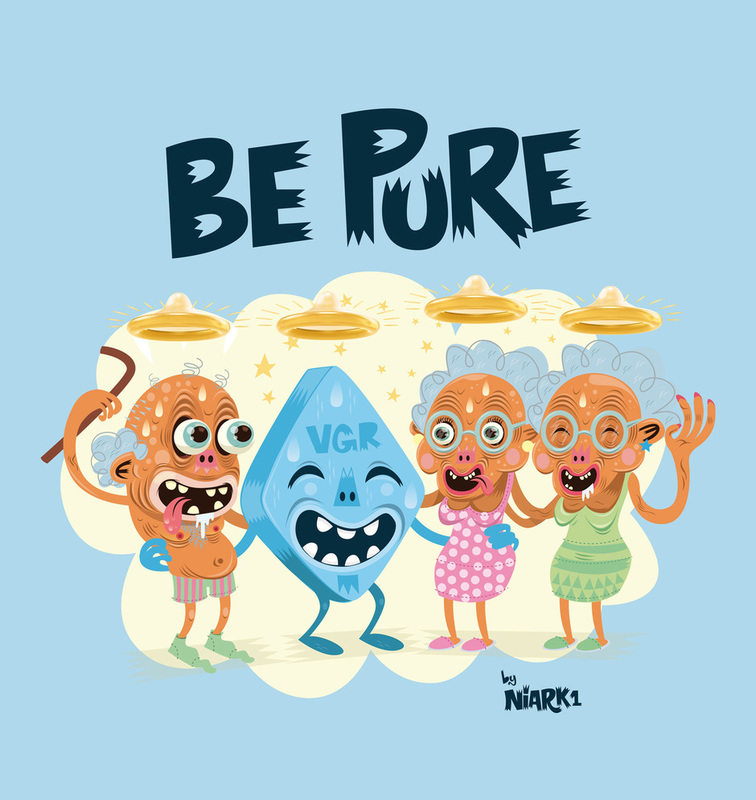 In a partnership between JWT, Norte and Bernstein & Andriulli from NY, 11 artists were selected to represent some sexual and comic situations. 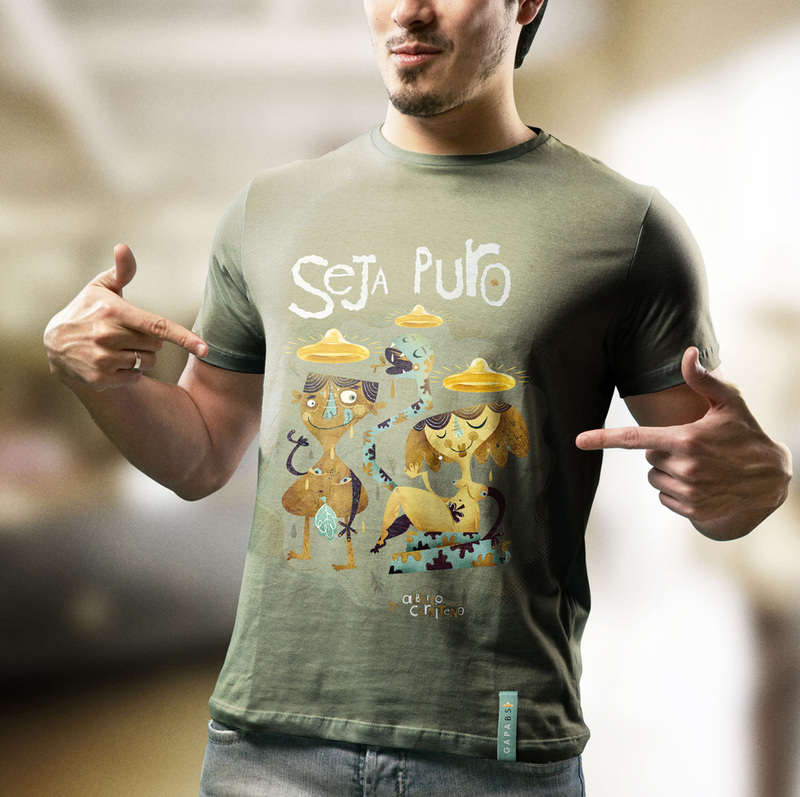 The art pieces were created on 2D, and 5 were chosen to be reinterpreted on 3D art by VetorZero.